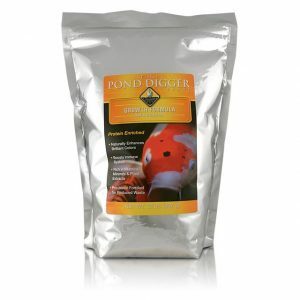 We have a specialty blend of Premium Pond fish food for your Goldfish and Koi milled right here in the U.S.A.! 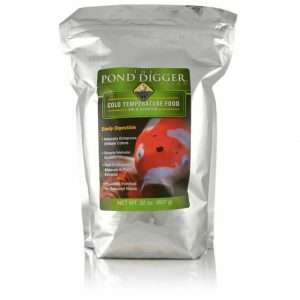 We provide four different pond fish food formulas for different seasonal changes. 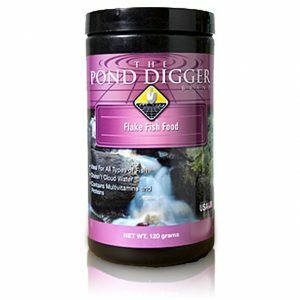 Color Enhancing Formula, Growth Formula, Cold Temp Pond Fish Food and All Season Formula fortified with beneficial bacteria to help aid in digestion! 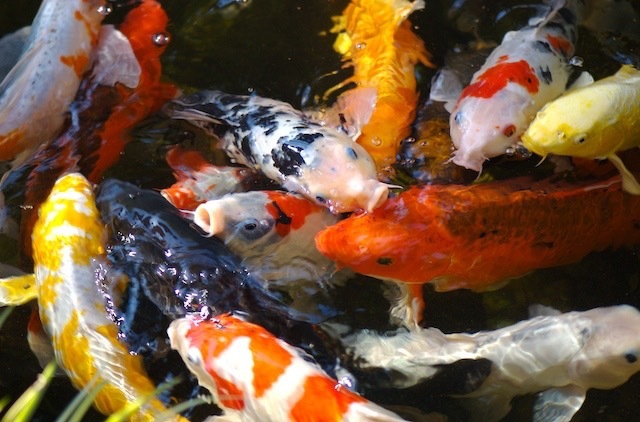 Offer your fish pond premium food to support a healthy immune system, optimal color and a long life span for your goldfish and koi. 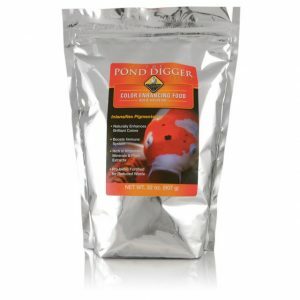 The Pond Digger Brand Premium Fish Foods are manufactured and milled right here in the United States. 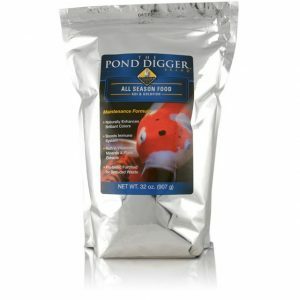 So, quality control on ingredients is closely monitored unlike leading brands of fish food milled out of the country.